Furnaces are one of the most common heaters in the country—and for good reason. They’re typically inexpensive, easy to install, and they heat the home quickly. 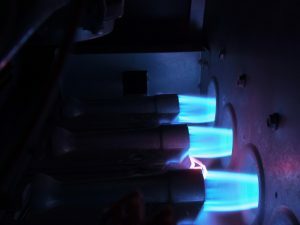 Of course, that doesn’t consider the differences between gas furnaces and electric furnaces. 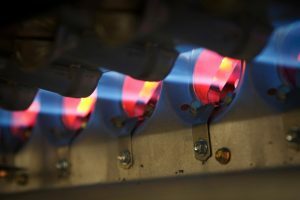 Gas furnaces are certainly the more common of the two, but if you’ve never considered the benefits of the electric variation, you might find that you’ve been missing out. 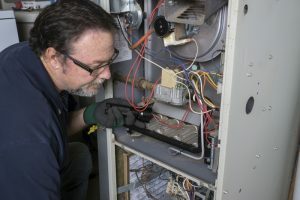 In this post, we’ll go over what makes an electric furnace stand out from the competition to help you see if it’s right for you. Posted in Heating | Comments Off on Is An Electric Furnace Right for Me? Spring comes early in our neck of the woods, even if the calendar says otherwise. Chances are, you’ve been running your air conditioning for a little while now, and your heating system is likely finished until next fall. That means now is a great time to get it checked for repairs. 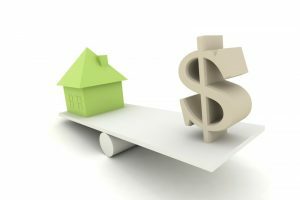 Not every problem with your heating system results in a shutdown, and it’s always better to treat a big issue while it’s still pretty small. Before too much time passes, it’s probably a good idea to get it serviced.